Bougainville will for the first time set dates for Bougainville Festivals that will be held throughout the region starting this year. 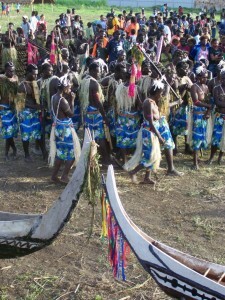 BOUGAINVILLE GARAMUT AND TUIRUMA FESTIVAL Buin 29th- 30th May, 2014. 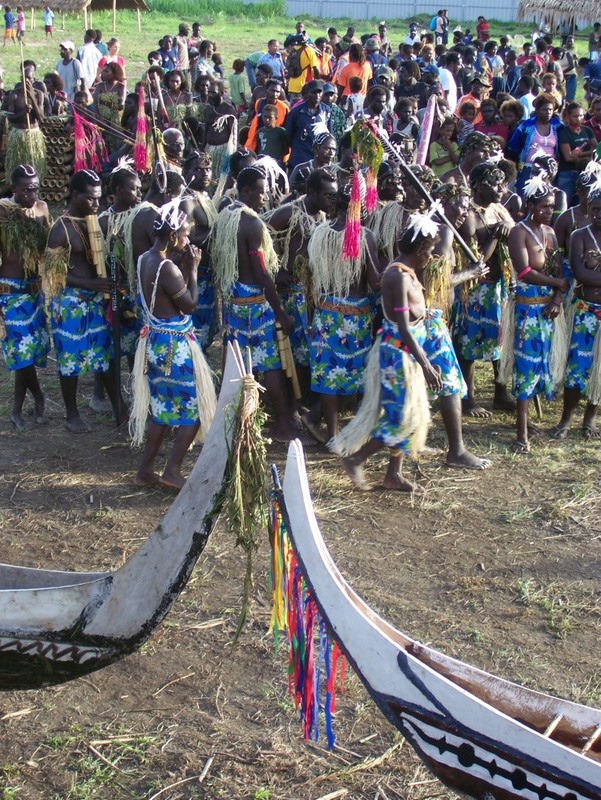 The first Festival will be the BOUGAINVILLE GARAMUT AND TUIRUMA FESTIVAL that will be held at the Buin Show ground from the 29th- 30th May, 2014. This festival will be a special that will display GARAMUT(DRUMS) and the different ways of beating the drum during feasting, time of war and to announce meetings or to announce the death of a person in the communities. This festival will be an avenue for the people all over Bougainville to show case their different types of Garamut drums and Kundu. The Bougainville Khaur or Reeds festival is the next one to be held in Arawa 20th to the21st of June at the Arawa Independence Oval. The third festival will be held also in June and to be called the Bougainville BILAS and Cocoa festival to be staged at the Tinputz Station.This festival is to show case Agricultural products and also the different types and colours of Laplaps dressings and other decorations. The fourth festival will be the Bougainville UPE and Mask festival to be held in Wakunai from July 24th to July 26th. This festival in Wakunai is for groups to showcase their different types of masks from all over Bougainville. The BOUGAINVILLE MONA FESTIVAL to be held from 28th- August to 30th August, 2014 at the BUKA SHOW GROUND. This festival will be the biggest to cover the MONA canoe race and other activities. Apart from these festivals, MR BELLEH also announced three Children’s festivals to be held simultaneously on 14th June in Arawa, Buin and Buka to start the celebrations for the June 15th Bougainville day celebrations. He said that the ABG this year allocated TWO MILLION KINA under the Impact Projects to kick start the work of Tourism in the region.